We clean Leather, Suede and Fur in house! Our processes are safe and effective! With three different cleaning methods to choose from, we are able to inspect your leather, suede and fur items to determine what method is best based on stains and wear. We ensure special soaps and sizings to keep the oils in the skins along with respraying to restore finishes. 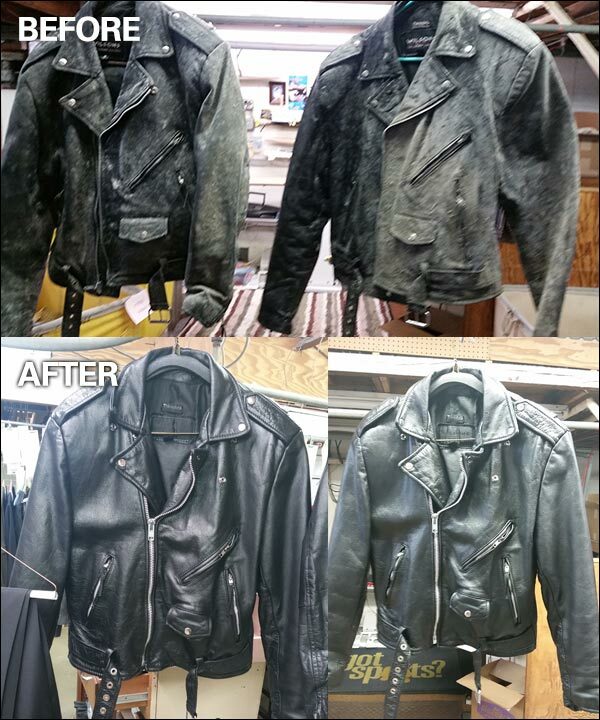 Contact People Cleaners today for all of our Leather, Suede and Fur cleaning needs.